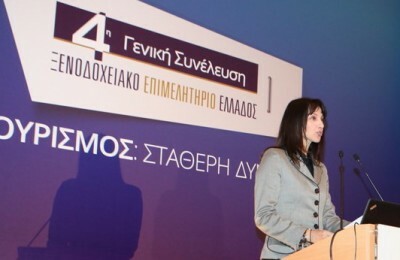 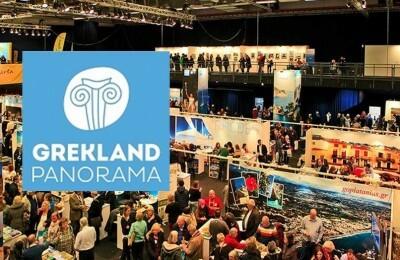 Extending the tourism season to 12 months is the main priority of Greece's new Economy, Infrastructure, Shipping and Tourism Ministry, according to Alternate Minister of Tourism Elena Kountoura. 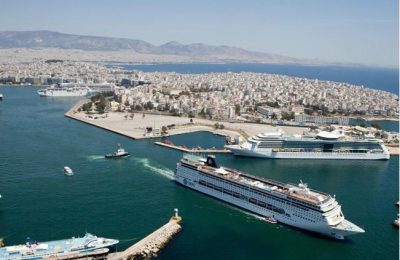 The port of Piraeus recorded a decreased number of embarkations and disembarkations of cruise ships but a one-million-plus increase in cruise passenger traffic in 2014, the Piraeus Port Authority (OLP) said this week, adding that it remained profitable for a fifth consecutive year. 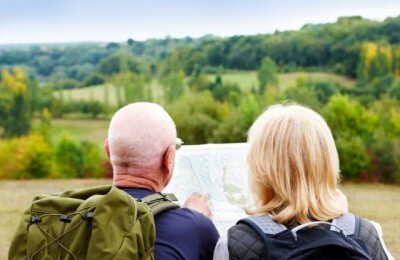 Over-55s are expected to be the driving force of German tourism this year, according to a study by the British American Tobacco’s (BAT) Foundation for Future Studies (FFS). 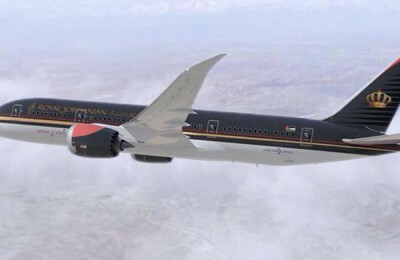 Royal Jordanian, the national carrier of Jordan, has announced the addition of one weekly direct flight from Athens to Amman in the summer schedule 2015, reaching five weekly flights. 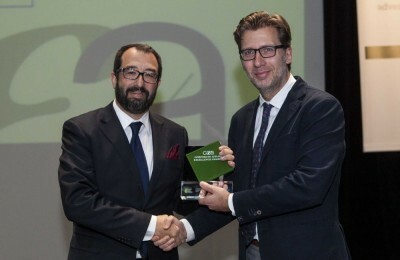 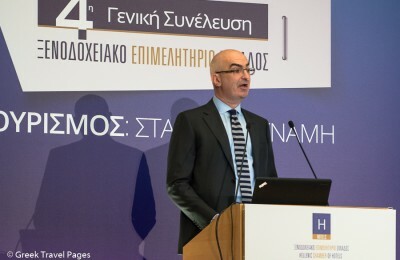 The Hellenic Management Association (EEDE) awarded Athens International Airport (AIA) for its ongoing “i-mind” program, which aims to guarantee the high quality of services offered via direct input from the airport’s employees.